With defined goals and plans in place to tackle each one, spring cleaning should be so much easier this year than it was in the past. 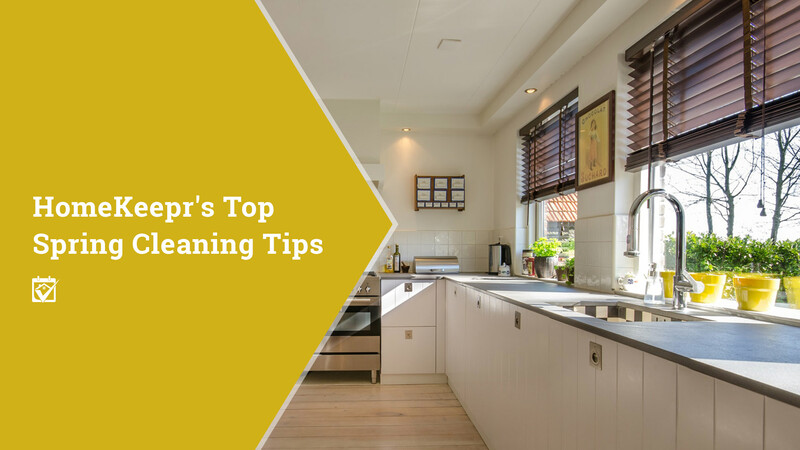 Doing some regular cleaning might not be a bad idea, either, but you can always leave the basic stuff like doing the floors and washing the walls to home pros from my network. People who make it their business to clean and organize your stuff are among the elite ranks of home pros that belong to our community. Just ask me for a recommendation and you’ll be well on your way.